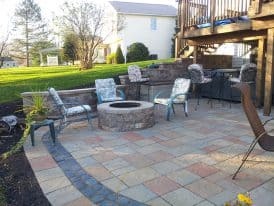 As a top landscaping in Harrisburg, PA company, it is important to choose a contractor with the vision to see your project complete and design something that fulfills your families needs, but using your properties characteristic to create a beautiful landscape. At Mosey Landscapes, Inc. we take all these factors into account & design something that is truly spectacular. There’s a Landscaper on every corner. A pick-up truck and Craftsman Tractor that claim to be a professional. Choose the company that has the experience to use proven techniques, equipment and training to design, construct, and maintain your project. Since 1988 Mosey Landscapes, Inc. has been servicing Central PA. Let us put our experience to work for you. When you’re creating something special it is crucial to trust a contractor who takes pride in his trade. 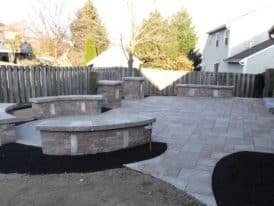 At Mosey Landscapes, Inc. our team strives to create an environment that is aesthetically breath taking yet built to withstand the test of time. We aim to provide our customers with flawless satisfaction through each and every service we provide at a price you can afford. We build it to last or we don’t build it. No exceptions! Mosey Landscapes is an extremely reputable and creative company with a dedication to it’s community. 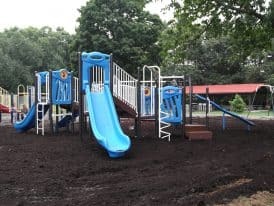 Through Coach Steve Mosey’s donation program, in which a percentage of every new business we get is donated to local high school clubs, and our careful maintenance of local school football fields, you can feel comfortable knowing when selecting us to be your Landscaping Harrisburg PA company, that you’re giving back to your community. If you’re using another service, Mosey Landscapes will help you make a smooth transition to our team without interruption to your lawn and garden. 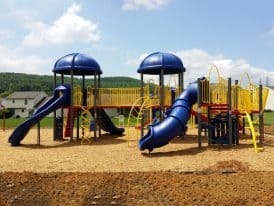 Regardless of the service you need, whether landscapers harrisburg pa, hardscaping harrisburg pa, snow removal harrisburg pa or routine lawn care harrisburg pa, you can expect the highest level of professionalism and workmanship. Commercial or Residential, the smallest yard to the largest property, we’re prepared to help you. Start by getting a free, no hassle quote directly from us. Provide us some basic contact information so we can reach you, give us a couple details of what you’re looking for, and we’ll get back to you in a timely matter. Thank you for choosing Mosey Landscapes! 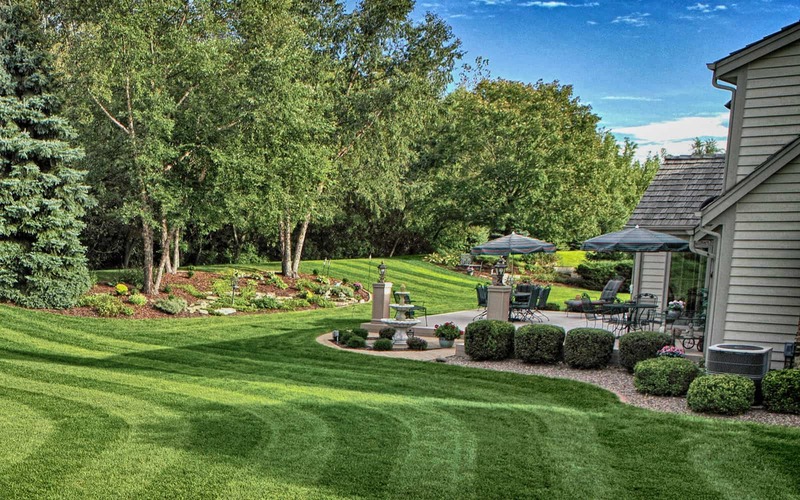 Mosey Landscapes is a fully insured and family-owned business catering to the residential and commercial property owner. We aim to provide our customers with flawless satisfaction in every service we provide.